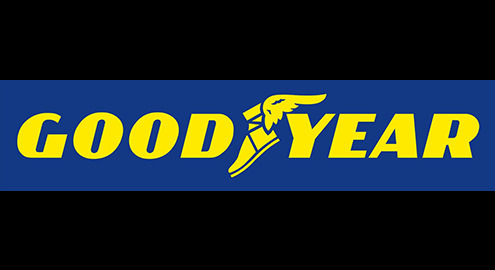 Tackle rough terrain with confidence, thanks to Goodyear’s SilentArmour Technology. 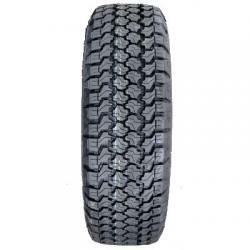 Sidewalls are reinforced to increase resistance to cuts and punctures. The high blade density tread features extra biting edges to improve grip on wet surfaces. Optimised wet grip and mileage with good off-road performance. Low noise with optimised block sequence and shifting for a comfortable ride. Handle rough off-road environments with a tread that quickly evacuates mud, giving you hard-working traction where it counts most. The Wrangler AT/SA’s polymer blend enhances off-road performance.